Cyril Varney Public School is a Kindergarten to Grade 6 elementary school in the heart of New Sudbury. Our students live in neighbourhoods along the North side of Lasalle Boulevard. 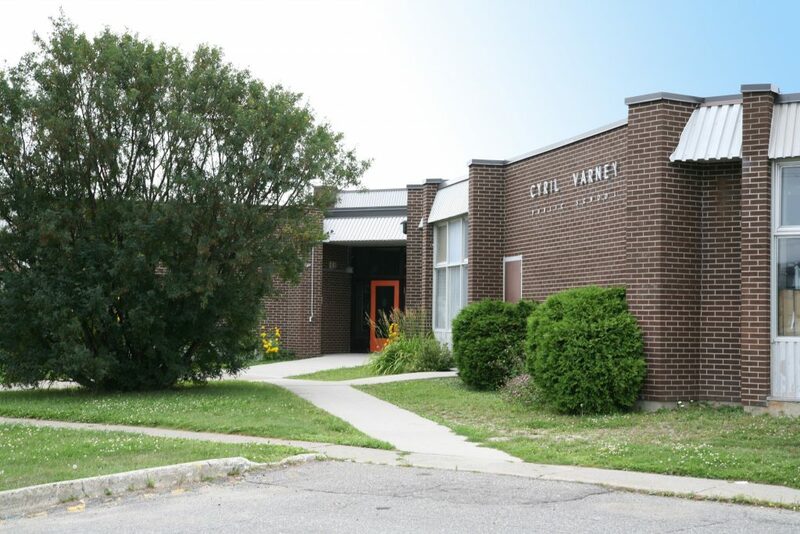 The school was named in honour of Cyril Varney, a First and Second World War veteran and long standing member of the Ontario Board of Directors for the School Trustees Association of Ontario. The school is built mainly on one level. There is a large playground for the primary children with a play structure and sandbox. Our School Council has planted shade trees to beautify the schoolyard. The junior playground has a soccer field and a basketball court that are both well used by students. The perennial gardens at the front of the school were accomplished in partnership with Home Depot, New Sudbury Canadian Tire, Adam & Eve Garden Centre, Ashley’s Landscape Supplies and Rainbow Concrete Industries Ltd.
Cyril Varney Public School operates on a ‘Balanced Day’ timetable. During our nutritional breaks, students are able to participate in clubs and intramurals that interest them. 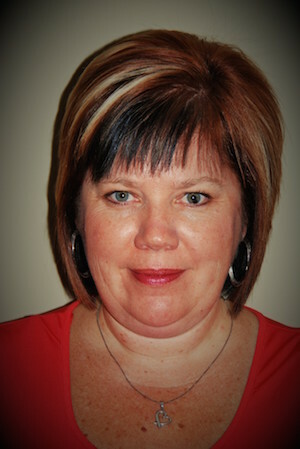 Our school is committed to offering a strong academic program with a focus on the core areas of literacy and numeracy. We have developed an exemplary school bookroom with the most up-to-date resources for teaching literacy to students from all grades. At Cyril Varney, we also believe that technology and 21st Century learning skills are an important part of our student’s lives. Ensuring effective and appropriate use of technology, to meet today’s quickly changing technological realities, is an important part of our teaching. At Cyril Varney Public School we are committed to building moral intelligence by education the heart and the mind. Our character development focus is directed by a staff committee. Learning opportunities, daily classroom discussions and weekly celebrations emphasize the importance of respect, responsibility, trustworthiness, fairness, caring and citizenship. Through our collective efforts, students at Cyril Varney Public School develop into good students of sound character. Cyril Varney’s School Council is made up of a dedicated and committed group of individuals. Parents have always been important partners in education at Cyril Varney Public School. Their work within the school, and their support of student projects and excursions, is encouraged and appreciated. In co-operation with staff, Cyril Varney’s School Council is committed to making Cyril Varney responsive to the academic, athletic, social and emotional needs of all students. Our mission is to provide a caring environment that encourages all staff and students to reach their full potential. With parents as our partners in education and professional collaboration between staff, we strive to support the academic, emotional and social growth of all of our students. Looking for child care at Cyril Varney Public School?